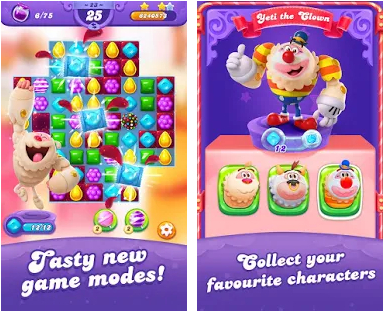 Season’s Greetings and Happy New Year from the newest game from the Candy Crush franchise! For a limited time, enjoy Google Play Year-End Deals on Booster bundles to make your game even sweeter! You’ll also get updated graphics, fun new game modes, and a host of characters to help you through hundreds of levels! 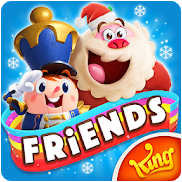 Your Candy Crush Friends have been scattered throughout the Candy Kingdom. Play this match-3 puzzle game to collect them! This friendly bunch has their own unique powers to help you to create sweet candy combinations and blast through blockers.